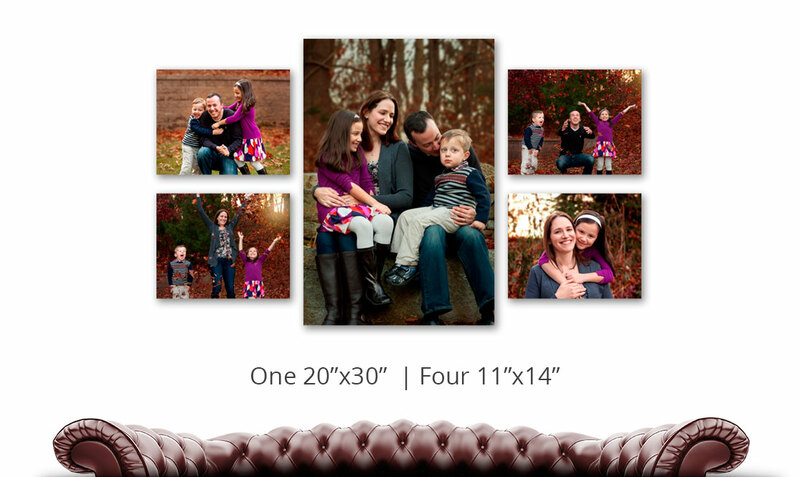 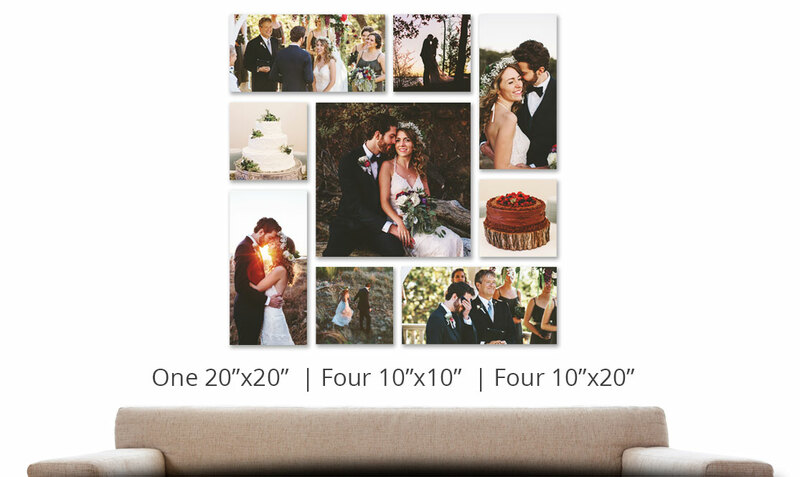 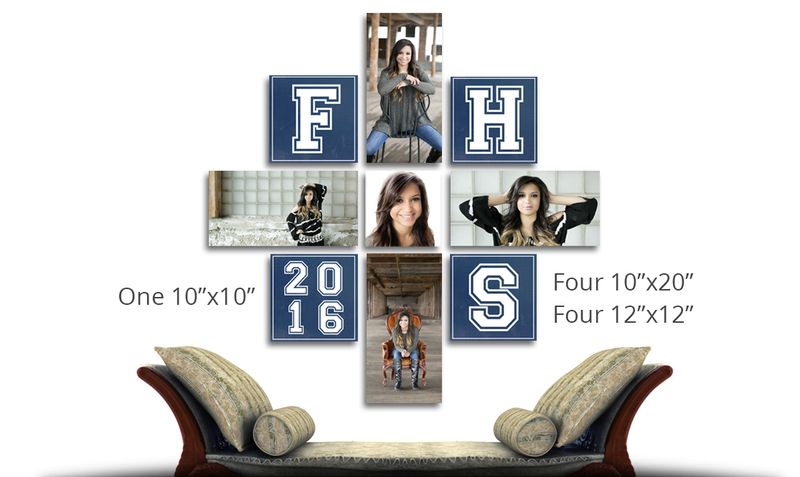 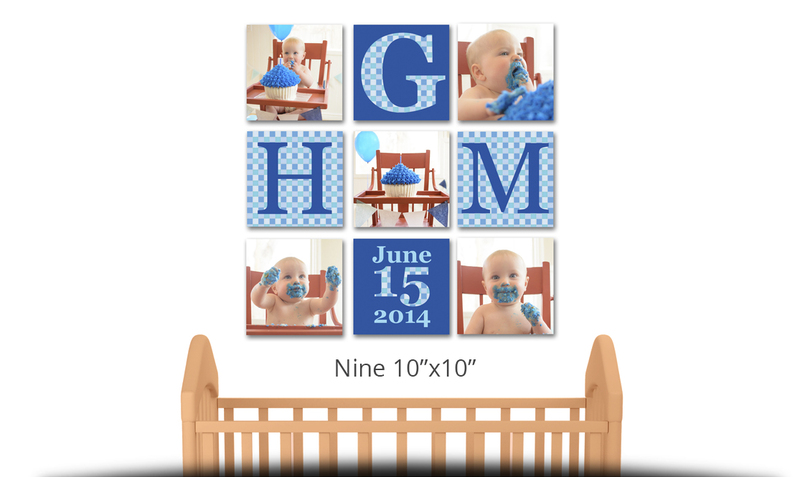 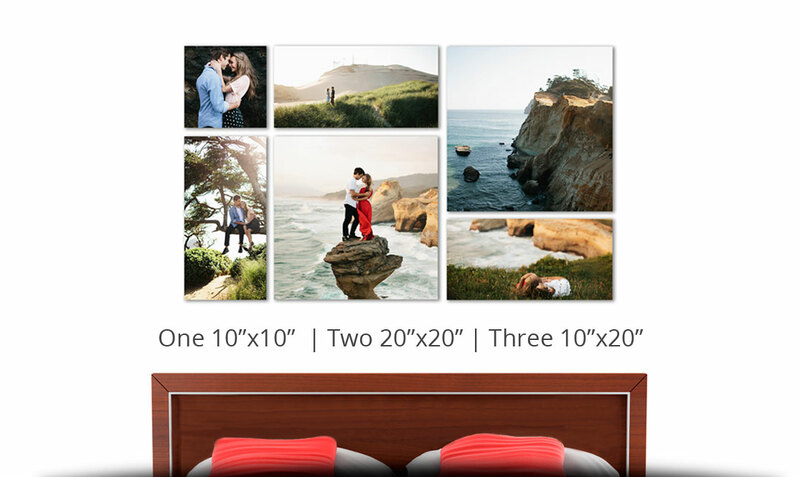 Fill your clients' walls with memories by designing a customized Canvas Gallery Grouping. 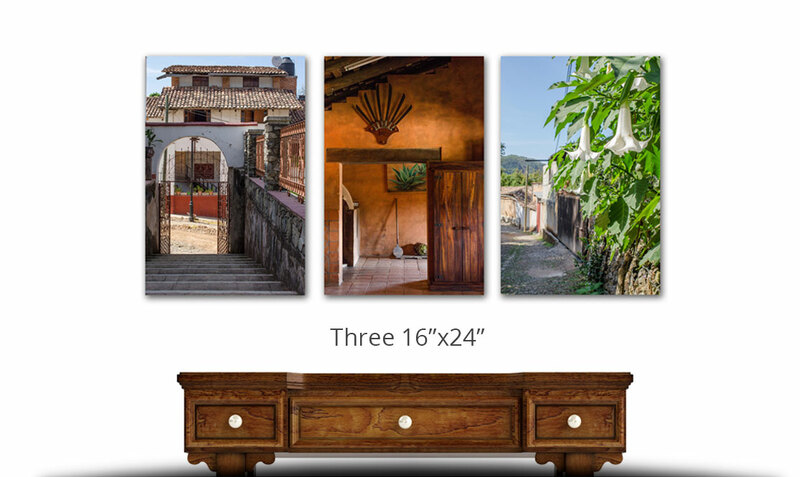 Choose from our eight artist-inspired arrangements for the perfect interior design statement. 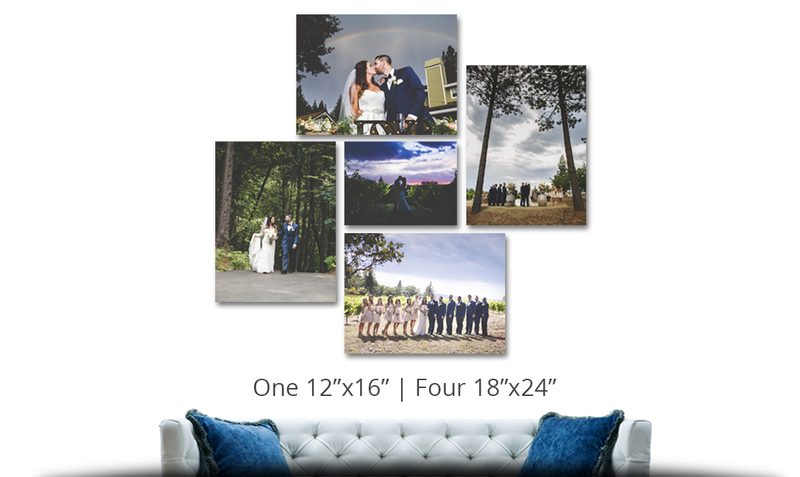 Need help ordering? 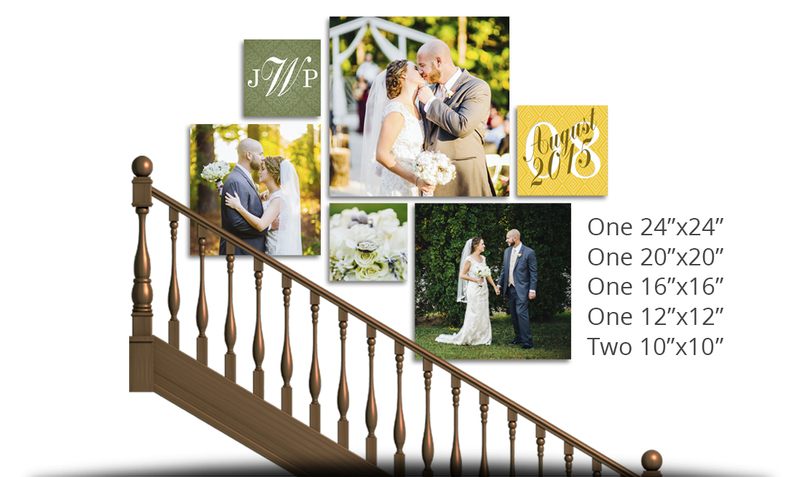 Watch our grouping tutorial.